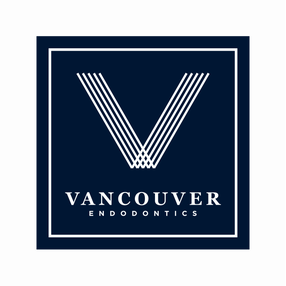 Thank you for your interest in Vancouver Endodontics, where saving teeth is our specialty. We are dedicated to providing you with the highest quality endodontic care and are committed to making your visit as pleasant and comfortable as possible. Have another problem? Contact us here. I kept bracing myself for pain, but it never came. Thank you, Dr. Schow, for the smoothest root canal procedure I could have ever imagined! Your office oozes professionalism and relaxation. I knew I had made the right choice the moment I walked in the door. A five star rating! I will recommend Dr. Schow for those that need a root canal. Please call to schedule an appointment. If you are in pain or have an emergency situation, every attempt will be made to see you as soon as possible for treatment.